Subsea Supplies has launched a new service offering following an exclusive agreement with a multi-billion pound global business. The business has secured an official licence from Eaton to manufacture products using it internationally-recognised Burton Subsea Product Line. 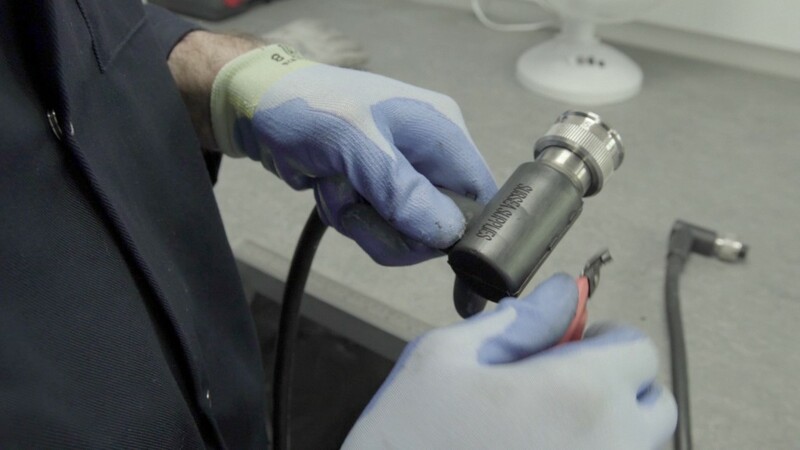 Following a £200,000 investment in its new operation, Subsea Supplies has been recognised by Eaton as its certified European partner for Burton neoprene connector and cabling assemblies.